This article has been created using content from Sonia Rodriguez’s speech to the Bexar County Women’s Bar Association pertaining to referral fees in Texas. In the past year, 93.2% of the cases within Cowen | Rodriguez | Peacock law firm are from referral attorneys. With so many of our cases involving a referral fee, understanding and abiding by the Texas Disciplinary Rules of Professional Conduct Rule 1.04 is paramount. In 2004 the State Bar of Texas moved to study the issue of “referral fees,” and the State Bar’s Referral Fee Task Force conducted an in-depth study from bar members. Restrictions on referral fees impair their beneficial purpose of obtaining the best representation for clients. Referral fees do not harm clients. Referral fees do not adversely affect the profession. Restrictive referral rules will have adverse consequences. Referral fees should be disclosed to the client, but not to the public. Referral fees should not be capped. Rule 1.04 as we know it today went into effect on March 1, 2005. The Rule calls upon lawyers to make a number of considerations prior to fee-sharing. Is the aggregate fee reasonable? Did the client consent in writing to the referral? What is required of the referring lawyer who assumes join responsibility? In its survey of bar members in 2004, the Referral Fee Task Force found that the most important consideration in choosing a lawyer to handle a personal injury case was the lawyer’s reputation. It is no surprise that when it went into effect, Rule 1.04 was accompanied by comments that reinforced the lawyer’s ethical responsibility to assure the adequacy of representation when making the referral. 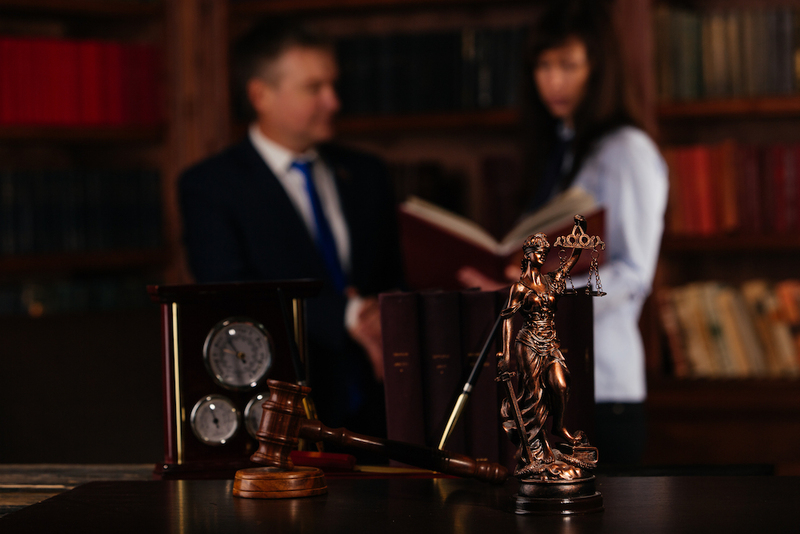 Adequacy of representation requires that the referring lawyer conduct a reasonable investigation of the client’s legal matter and refer the matter to a lawyer whom the referring or associating lawyer reasonably believes is competent to handle it. Reasonable attentiveness to the responsibilities owed to the client. Of course, the most fundamental legal skill consists of determining what kind of legal problems a situation may involve, a skill that necessarily transcends any particular specialized knowledge. Adequate attorney-client communication, another topic of discussion in Rule 1.04, requires the referring lawyer monitor the matter throughout the representation and ensure the client is informed of those matters that come to that lawyer’s attention and that a reasonable lawyer would believe the client should be aware. The referring attorney is also not required to attend depositions or hearings. Nor is it necessary for the referring attorney to receive copies of pleadings and correspondence. At Cowen | Rodriguez | Peacock we take pride in the partnerships we have with our referring attorneys. Our partners feel confident in our competence in handling catastrophic injury, wrongful death, and product liability cases. And our firm has strict procedures in place to ensure every client is contacted every 4 weeks at a minimum.